Nokia has announced two dual sim phones targeted at the developing world, the Nokia C1 is a dual standby single active phone and Nokia C2 is Dual Active phone. With Nokia C1 at anytime you can receive calls from one of the sim’s but with C2 you can simultaneously receive calls on both the Sims. With these two entry level phones, the dual sim market will be tough for chinese and regional players.Nokia C2 will available in grey, black, magenta, dark blue or white in the Q4 2010. The C1 will be available in Rblue, red, light grey and green colors in Q3 2010. 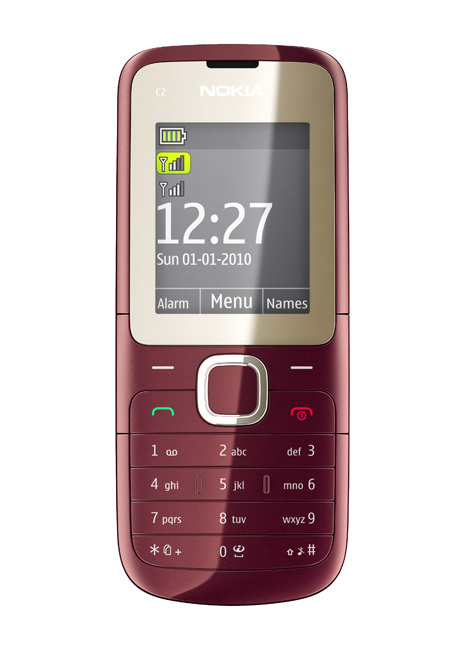 Nokia C2 is expected to be priced at 45 Euros or Rs 2500 or $60. The Nokia C1 will be available for 35 Euros or Rs 2000. With a price much below Samsung C5212 , Nokia also expects to bring down the prices of Dual Sim Phones from the likes of Samsung and LG. Nokia C2 is directly pitted against Samsung C5212. 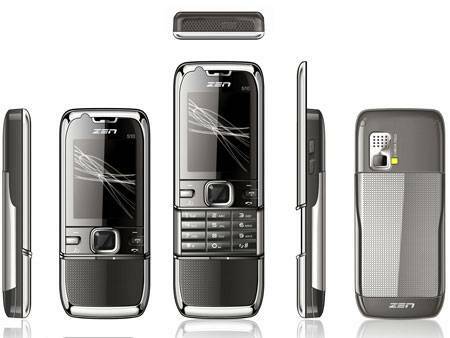 Zen mobiles have launched their first multimedia slider phone named Zen S10. 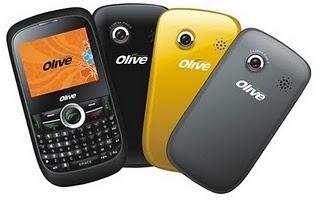 This handset is a blend of exotic features at a nominal price. 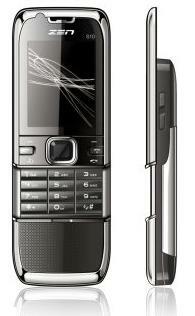 The handset has a excellent shiny metallic surface finish body that looks sleek and stylish. The handset appears to be stylish as well as worthier. Zen S10 has a high end loudspeaker feature which enables you to listen to music that puts you into the music world.